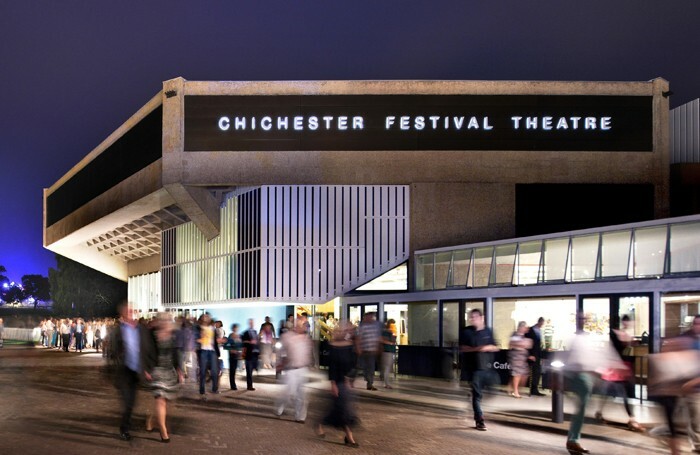 Chichester Festival Theatre is introducing a new spiegeltent venue for its 2019 season, which also includes appearances from Hugh Bonneville, John Simm, Sheila Hancock and James Nesbitt. The venue will install a spiegeltent next to the Festival Theatre to stage an immersive production of Roy Williams’ Sing Yer Heart Out for the Lads, which is set in a pub. The spiegeltent, with a capacity of between 100 and 200, will host a range of cabaret, music and special events during its month-long installation in October, including a comedy club and a drag night. The Roy Williams play, which will be directed by Nicole Charles, is one of several revivals announced by artistic director Daniel Evans in a programme that also includes two world premieres and two musicals. The season begins in April with a revival of Tim Firth’s musical This Is My Family. Evans, who directed the show when it premiered in 2013, will take the reins once again, while the cast includes Nesbitt, Hancock and Clare Burt. Plays include William Nicholson’s Shadowlands, starring Hugh Bonneville and directed by Rachel Kavanaugh, and a production of Macbeth starring Simm and Dervla Kirwan. It will be directed by the Orange Tree’s Paul Miller. Director Kate Hewitt takes on David Hare’s Plenty, with a cast led by Rachael Stirling, while Nancy Carroll will play Hester Collyer in Terence Rattigan’s The Deep Blue Sea, directed by Paul Foster and also starring Hadley Fraser. Jeremy Sams will direct the second musical in the programme – Oklahoma! – featuring Josie Lawrence as Aunt Eller and The Stage Debut award-winner Amara Okereke as Laurey. New plays include Nicholas Wright’s 8 Hotels, directed by Richard Eyre, and an updated version of Hedda Gabler – Hedda Tesman – written by Cordelia Lynn and directed by Holly Race Roughan. This will be a co-production with Headlong and the Lowry, Salford. 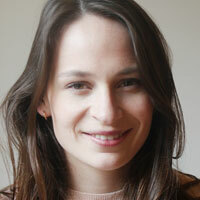 CFT’s writer in residence Anna Ledwich will adapt Michael Morpurgo’s The Butterfly Lion, directed by Dale Rooks, as well as penning a new play for the theatre’s youth theatre, Crossing Lines. The 2019 season runs from April to November.